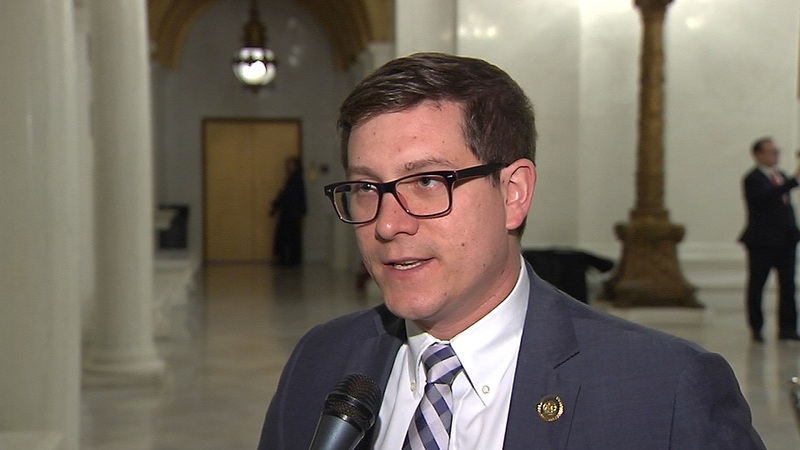 Torren Ecker describes his Victims Rights Bill which is a strangulation bill that will help victims against their abusers. 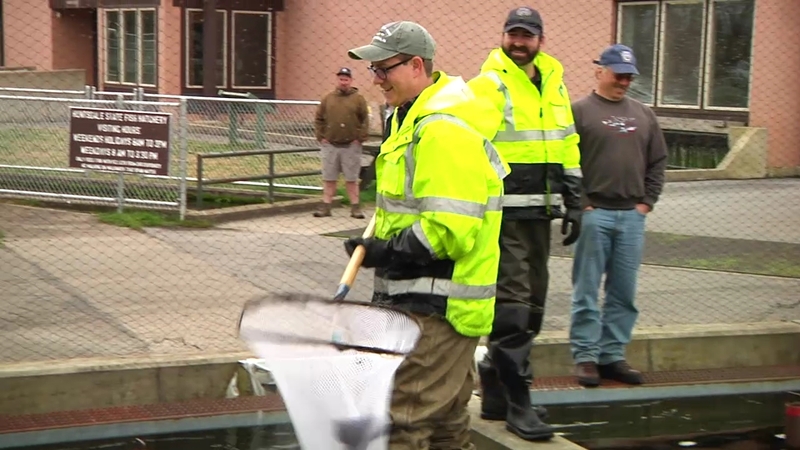 State Rep. Torren Ecker visits the Huntsdale State Fish Hatchery. 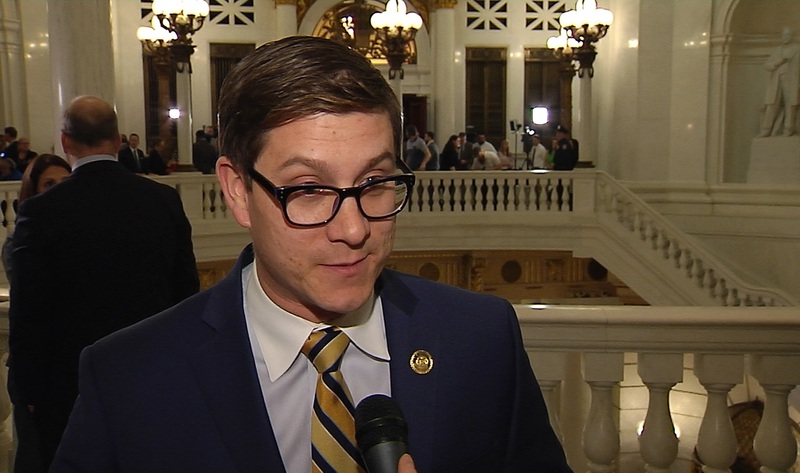 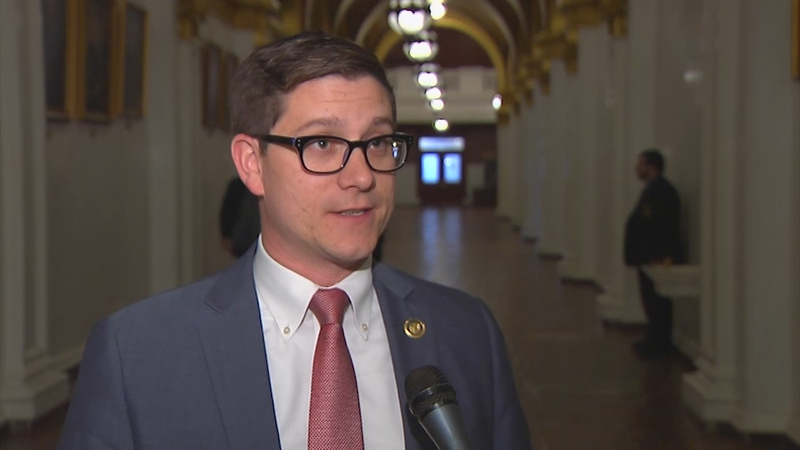 PA State Rep. Torren Ecker comments after Gov. 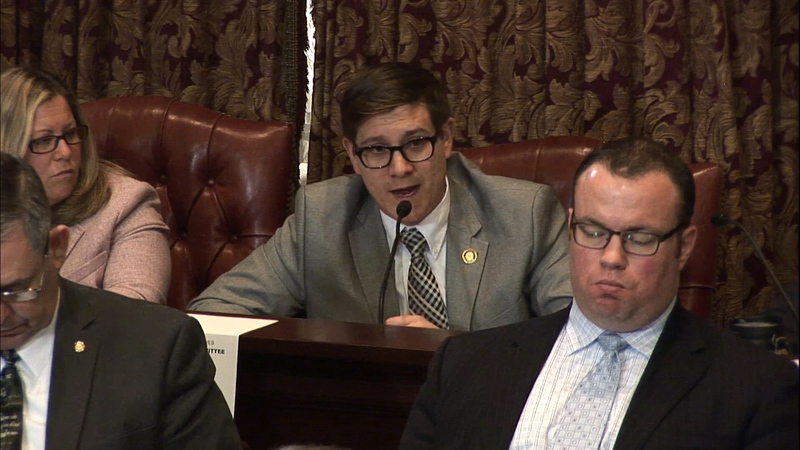 Wolf’s budget address to the Pennsylvania General Assembly. 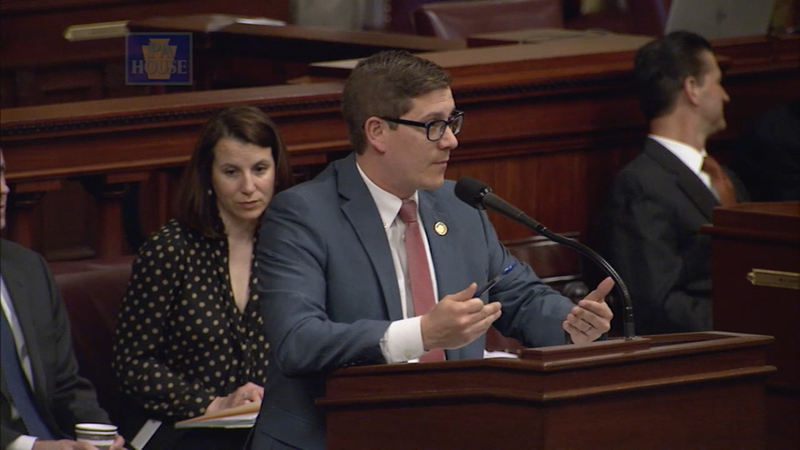 The budget address is the first step in the process to formulate Pennsylvania’s state budget. 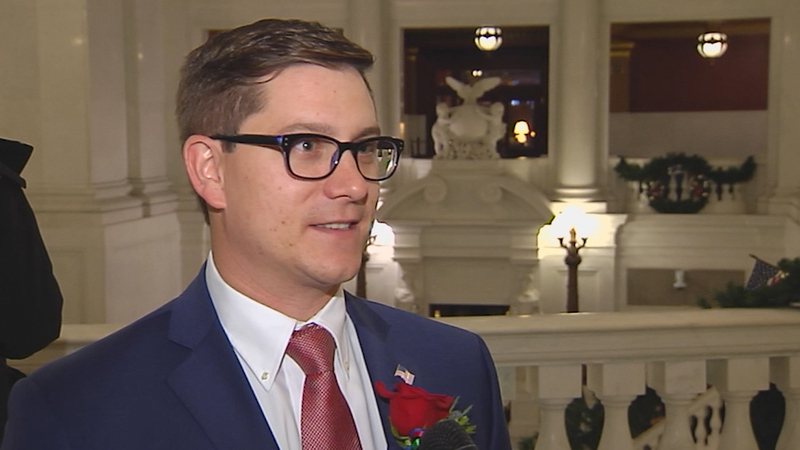 PA State Rep. Torren Ecker comments prior to being sworn in as state representative for the 193rd District of the Pennsylvania House of Representatives.